Written Possessing Crass Honesty by Bridger Cunningham. Only two words can sum up what Roseanne's return did to the ratings this week -- HOLY FUCKENHEIMER! Not "What the Fuckenheimer," as readers are used to paraphrasing when another series strikes a new now. But "Holy...."
The Sitcom Scorecard treated Thursday, March 22, 2018 as an afterthought as the author chose to indulge in a Fireball on the Rocks in Vegas the same day the ratings came aboot. That evening, Superstore (1.1) gained a tenth, and AP Bio (0.8) lost one. All in a Vegas gamble of sorts. The week began with another inverse of ratings on Sunday, March 25. Bob's Burgers (0.9) did [dreadfully] by only gaining a tenth, while The Simpsons (0.9) beautifully regained one. Brooklyn 99 (0.9) failed to gain ground and has one foot on a banana peel and the other in the morgue. As Family Guy (0.9) maintained 90% of its prior week's helping, and Last Man On Earth (0.7) only manned Hell in a steady timeslot. Confused? Play the entire paragraph in contrast, and readers will figure out what actually went down. CBS managed to underpass the 1.0 limbo bar on Monday, March 26 as Kevin Can Wait (0.9) struck a match on a series low, while Man With a Plan (0.9), Superior Donuts (0.8) and Living Biblically (0.7) all held steady. Cheers and praise, to living [DOWN] to disastrous disgrace. And as for Tuesday, March, 27? Let's allow FOX to stay within this paragraph, as LA>Vegas (0.6) ticked down a tenth to series low flatulence, while The Mick (0.7) held their hot air and bested their lead-in. Will FOX pass gas and call it a smelly experiment in Tuesday comedies? As for ABC on the referenced evening? Roseanne (5.2, 5.2) carved up the other four networks within the hour into four slices of bitcheroni and had 1.5 ratings points to serve with their combined ratings as garlic bread/appetizers to the other evenings, easily overserving Sunday, Wednesday and Friday ratings averages. Following Roseanne's triumphant return, Black-ish (2.6) captured half of its demonstrative lead-in's windfall, not only striking its seasonal high (and best rating since November 19, 2014), but also spiked 1.5 points in the ratings. Newfound jewel Splitting Up Together (2.1) triple-axled The Mayor's last original helping to purdy numbers, but also earned a 4th Place stalwart in this week's charts. And did Wednesday, March 28 generate the same lightning for the same network? Not a crass chance in hell, as The Goldbergs (1.4) dropped two-tenths, Alex, Inc. (1.1) made an underwhelming debut, and Modern Family (1.4) dropped three-tenths. Time for a Wednesday revamp, and Speechless showrunners thank its replacement for not only matching the creative tone of Manhattan Love Story, but its lackluster numbers. Into TVRG poster Smoo's fireplace Alex seems to be destined to take a seat. As for Thursday, March 29, 2018? 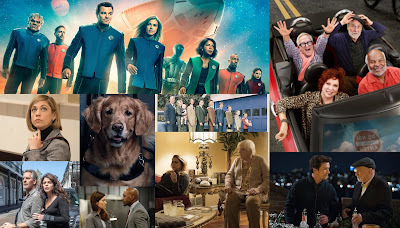 The biggest laugh was NBC giving CBS Mondays a run for their money sliding under the 1.0 limbo bar with series lows as Superstore (0.8) dropped three tenths, A Bio (0.6) dropped two tenths to a new now, Will and Grace (0.9) dropping to its first fractional delivery, and Champions (0.5) hemorrhaging three tenths to a new low. CBS experienced mild erosion after March Madness as The Big Bang Theory (2.5) dropped a tenth to tie its low, as Young Sheldon (2.0) followed the same trajectory. Mom (1.4) shed a tenth, and Life in Pieces (1.0) dropped two tenths to tie its series low. 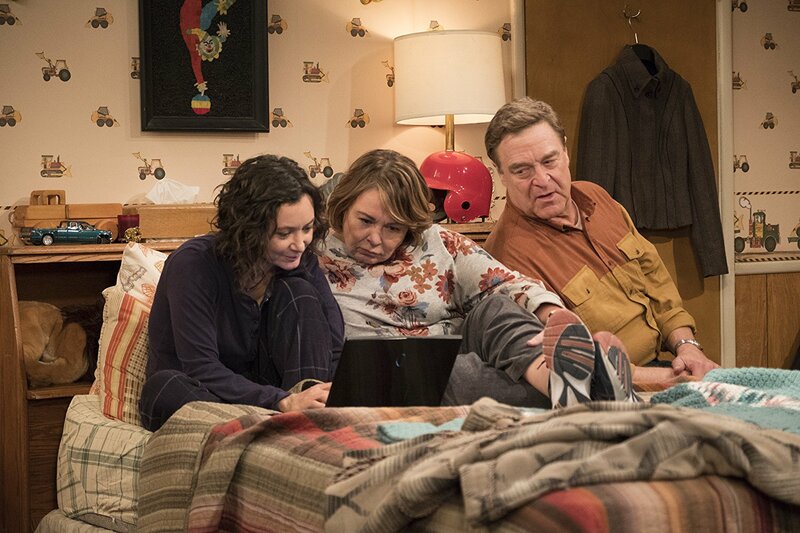 So what does Roseanne's triumphant return mean to the state of sitcoms in 2018? Not only did it spell good tidings for the downtrodden ABC, but it also delivered a simple message to the networks: Give people something to laugh at, and the ratings will show up. Readers can only guess how the third outing will rate, but the second outing looked promising as it built an audience from the premiere episode. That means ABC's Tuesday block is due for higher reads than it has been used to since the network relaunched comedies on this evening in 2013. Blackish, which delivered disastrous lows this season, enjoyed its highest rating since November 19, 2014. 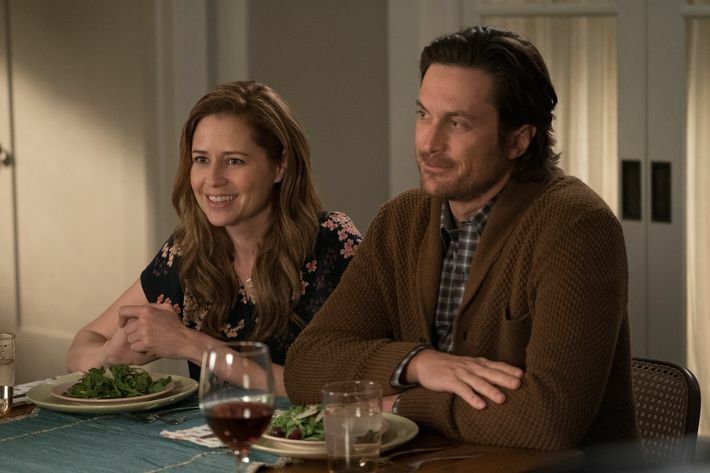 Splitting Up Together enjoyed ABC's strongest sitcom debut since Speechless in 2016, edging it out by a tenth. As well as the network's strongest debut in its cursed 9:30 timeslot on this evening. Roseanne is not the key to solving ABC's ratings woes, but it is a nice start. Already renewed for Season 11 with 13 episodes, the surrounding sitcoms should benefit from a rich portion of the schedule. It appears ABC is also jumping on NBC's trend and timesharing its comedy block with mostly positive results. SUT blazed past The Mayor, and hopefully wrangles a 1.8 in outing two next week. The same fortunes could not locate Alex, Inc, which delivered a ho-hum debut in Speechless' old timeslot. The question remains how long it will take before the network follows CBS' trend and launches Roseanne Lite, otherwise known as the common repeat to bolster undesirable timeslots. The reason Roseanne succeeded was not only a mild political leaning and ample promos, but the laughs are still there. Viewers are invested in the Conners and perhaps enjoy a nostalgic flas to days of TV glory. 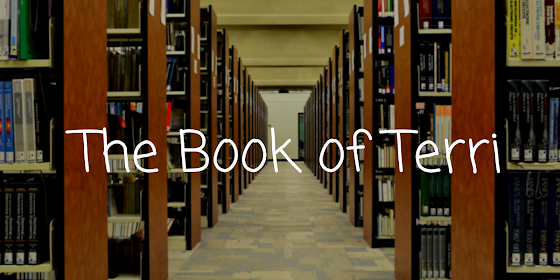 Does this mean we could be subjected to more laugh tracks? One would hope new shows avoid this tired trend, but rather take cues from the writing on the series such as rich character development and simple settings. And the proof is in the ratings as the series mowed down The Big Bang Theory, whose respectable ratings for 2018 are aging in its 11th season. Roseanne -- Already dubbed a hit, no one questioned IF the series would be renewed but WHEN. That news came Friday Morning (See Announcement Here) as the series will return for the 2018-19 season. Brooklyn 99 -- This show was dubbed all but gone this fall. But guess what? Sunday ratings indicate the series isn't gone, as it matched its lead-in and follow up. It has been upgraded from 20% (Likely Cancellation) to 45% (On the Bubble, Leans Cancel). Champions -- Another embarrassing delivery early into its run indicates the series is not only tenuous, but lead-in dependent. Marking a 0.5 downgraded the series from 20% to 5% (Certain Cancellation) as it now rests at the bottom of the ratings Abyss after a disastrous drop.